Face Serum Recipe with Argan Oil - beautymunsta - free natural beauty hacks and more! 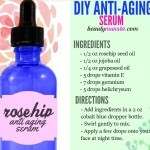 This face serum recipe with argan oil is what you need to keep your skin looking youthful! 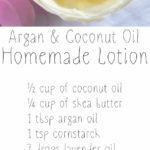 Argan oil is something I recommend anyone who’s crazy about smoothing wrinkles naturally. 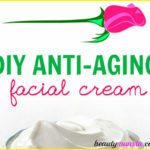 It’s a must-have in your arsenal of anti-aging products. This smooth golden oil originates from Morocco and has been touted for its luscious hair benefits, especially. It’s also great for acne sufferers because it has a comedogenic rating of zero! A comedogenic rating is a scale from 0-5 showing the rate at which an ingredient can clog up pores. 0 means non-comedogenic while 5 means highly comedogenic. People with acne prone skin should always go with products that have 0-2 comedogenic ratings. 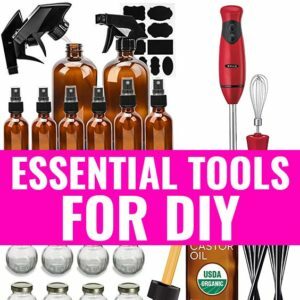 To make a nourishing DIY face serum, you need a base ingredient, nourishing oil and essential oil(s). The nutrients found in the nourishing oil and essential oils are delivered deep into the skin cells, which promotes cell renewal and regeneration. 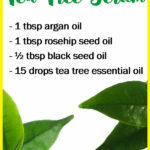 In this recipe, we shall use argan oil as the base ingredient, tamanu oil as the nourishing ingredient/oil and rose otto + lavender oils as the essential oils. Remove the dropper from a 2 oz amber glass dropper bottle and place a funnel into it. Now gently pour 2 tbsp of argan oil and 1 tbsp of tamanu oil into the bottle. Next carefully add 6 drops of rose otto essential oil and 6 drops of lavender essential oil. Cap the bottle tightly and gently roll it between your palms to combine all oils together. Do not shake the bottle because this will create tiny air sacs that can make your serum go rancid fast. 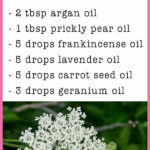 To use, massage 3-4 drops all over your face after cleansing it twice a day! You can also only use it at night time. 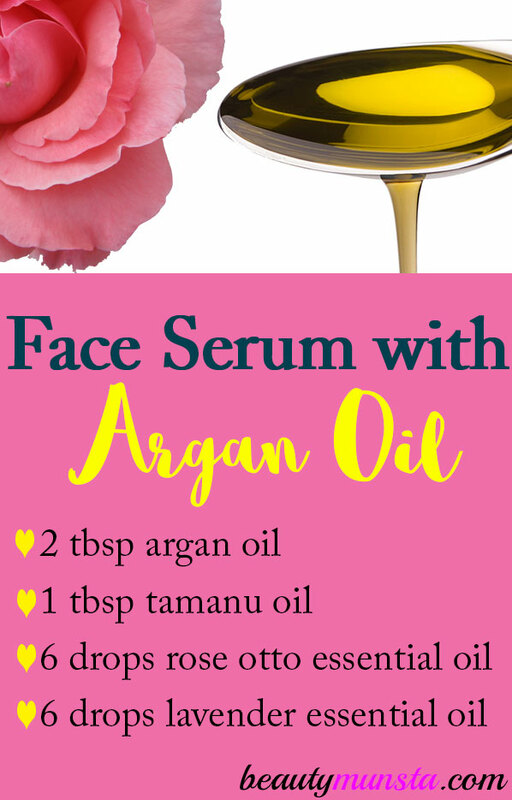 Try this effective face serum recipe with argan oil and come share your results!